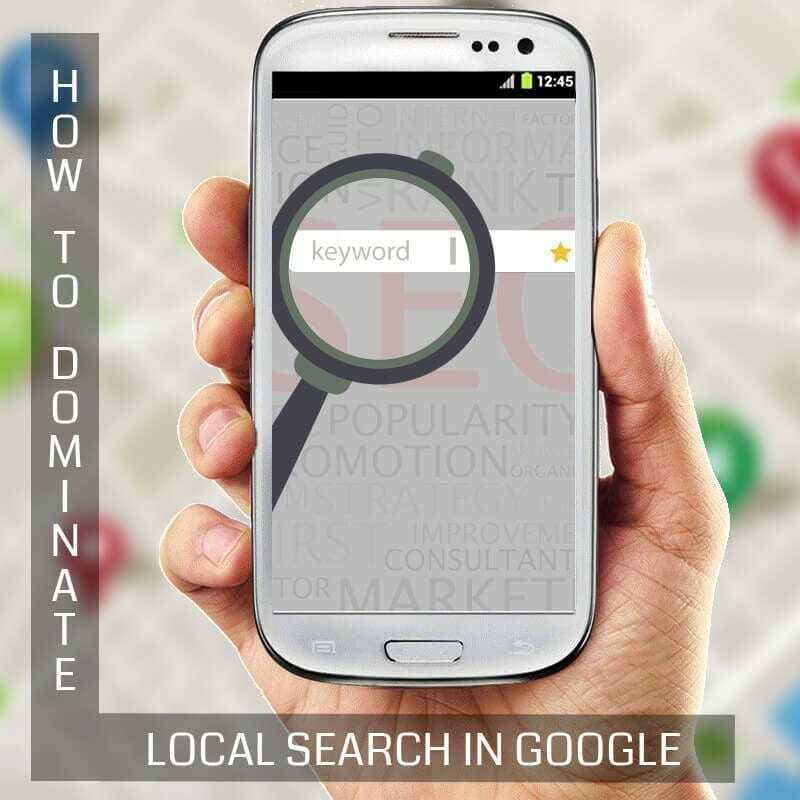 Local search is an often overlooked but extremely powerful source of driving highly targeted and very valuable traffic to your website, especially if you are a regionally focused business. Google is quickly becoming a search engine that is almost many little search engines, differing based on where the searcher is located. As a webmaster focused on SEO, it is important to remember this as well as the changing landscape of who is viewing your website and how. There has been a great surge in mobile web surfing over the past couple of years and Google has taken noticed and integrated the medium of use into search rankings. This means that sites optimized for mobile are more likely to rank higher in mobile searches. The first thing that you need to do in trying to set your strategy to focus more on mobile and local rankings is to do some competitive intelligence as well as business research on your own website. Find out the relevant and important keywords for your niche, then figure out where your competitors rank versus where you rank. There are a number of tracking tools that can be found via Google which will help you track this vital info, including over time (although the better ones are paid services). Once you get an idea of the competitive landscape, dive deeper into your web presence – that outside of just your website. Look at reviews of your site on any relevant services including Yelp, Google Local, Yellow Pages, etc. Make sure that the information on these sites is correct and reflects your business appropriately (if it does not try to correct what you can by contacting the site operators). Thankfully services like Google My Business help you make sure your information is accurate on these third party sites. Google My Business also allows you to claim your business listings so that you can make appropriate edits when you need to and also so that you can provide the search giant with more info which can have a positive SEO impact if utilized properly. Try to stay up to date as best as possible and manage your local listing with great care as the rewards (or losses) can be significant. Once you have control of your web presence, make sure that you are completely optimized for mobile. Google has a tool that can help you with that as well. Then it is off to the races with building your business; good luck!